Fantastic Beasts and Where To Find Them is soaring into theaters this weekend. 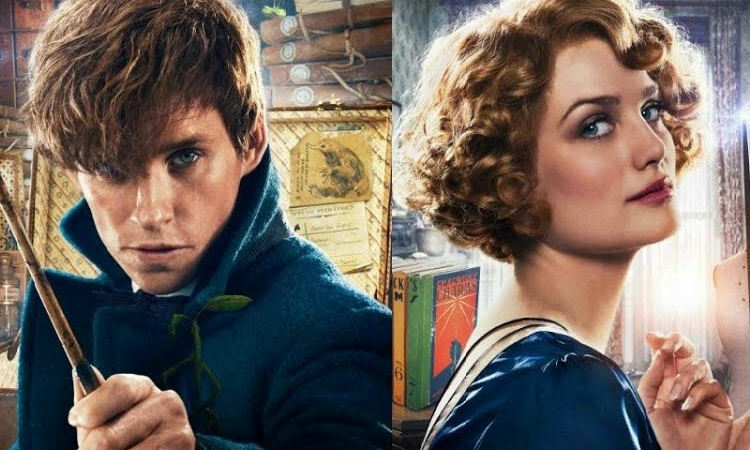 The promising hit of the holiday season is adapted from the 2001 book written by J.K. Rowling, the Hogwarts fictional textbook written and owned by magizoologist Newt Scamander. This is the first Harry Potter related-movie where we may be more familiar with the magical creatures than the witches and wizards. Here is a quick guide to seven fantastic characters welcoming us back to cinema magic! 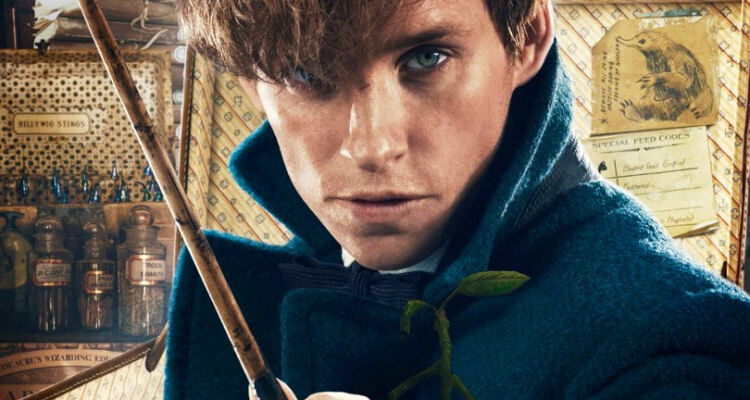 Scamander is an inexperienced tourist who needs more than a little assistance on the New York City streets when his fantastic beasts are accidentally set loose. Redmayne describes him as "more comfortable with animals than people". 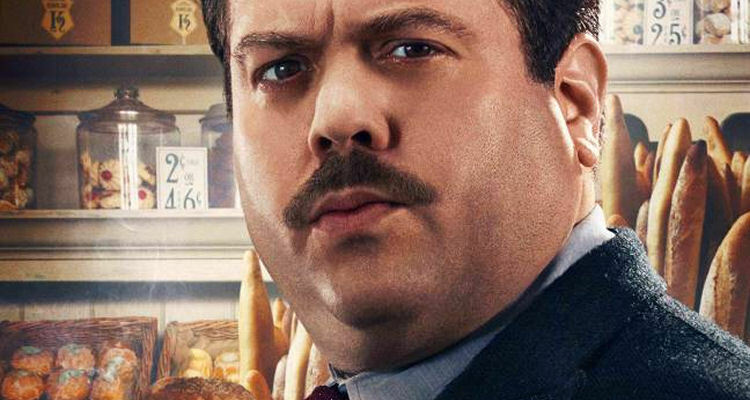 Bashful, eccentric, and a bit awkward, the future Hogwarts professor has to abruptly contend against a brewing war between magic and No-Majs (American equivalent to Muggle). 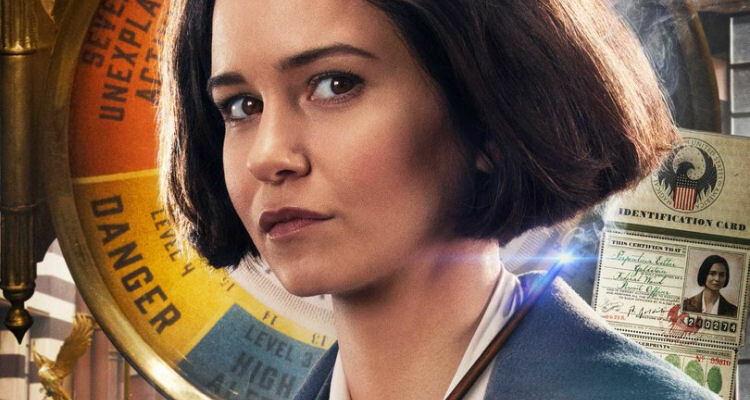 The film may center on Scamander's adventures, but some critics are predicting the film may offer significant empowerment with the complex female leads. 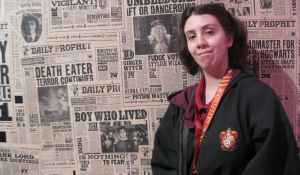 Tina is a dedicated and kind witch whose heart ruled over her head as an Auror. She was subsequently demoted to a secretary for wizard registration. Her ambition to regain her title lands her straight in Scamander's path and she gets to put her career back on its investigative tracks. 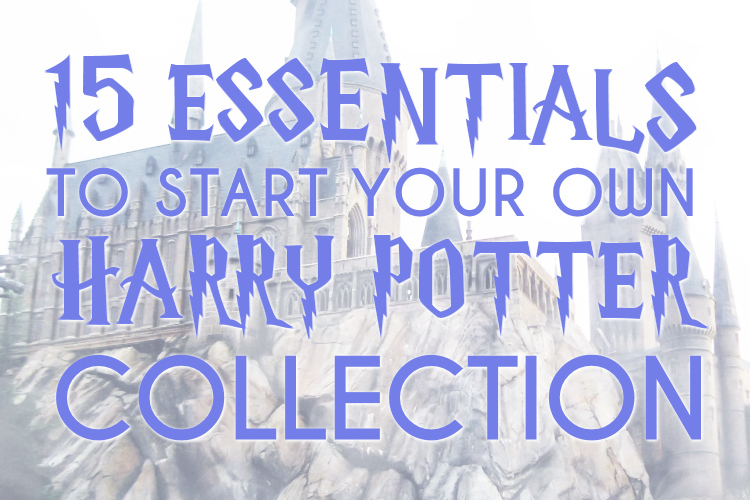 Magic within the wizarding world so far is often exhibited by what a witch or wizard may achieve with their wand or extensive knowledge of potions and charms. Tina's younger sister Queenie introduces a new sort of talent to read people's minds. 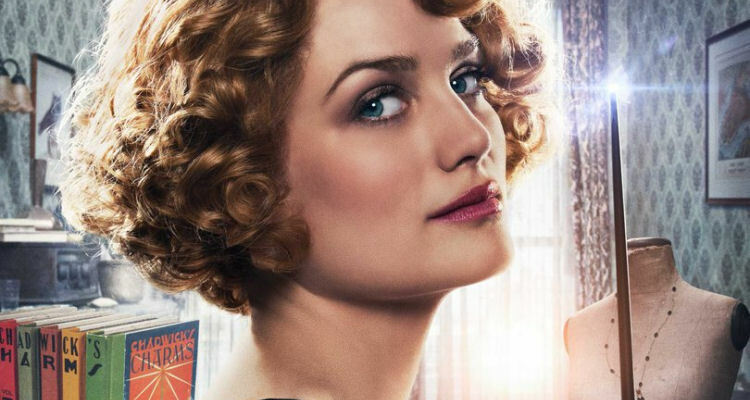 Alison Sudol described her character on Bustle as "compassionate, warm, loving, fun, mischievous, free-spirited soul" who aids her sister in their quest to help Scamander. And she is already becoming one of the new franchises' favorites. 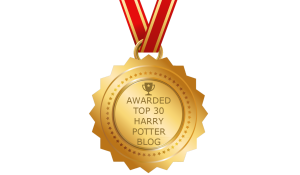 Lovable No-Maj Jacob Kowalski quickly drops down the wizarding rabbit hole and accidentally crosses paths with Scamander and his bewitched suitcase. Though he may be indirectly responsible for Scamander's quest, he becomes not just a funny sidekick but an earnest ally. As commander-in-chief Seraphina has important issues on her hands when Scamander's case unleashes chaos. 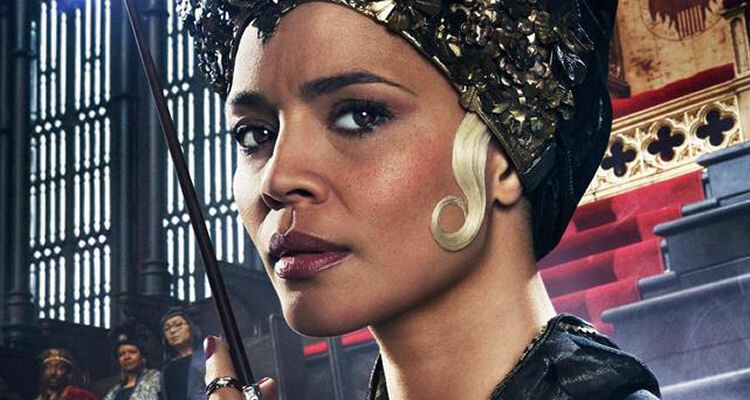 Assertive yet difficult to read, this political powerhouse is subtly leading a civil rights movement between the wizarding community and No-Majs, especially those who threaten the existence of magical folk. 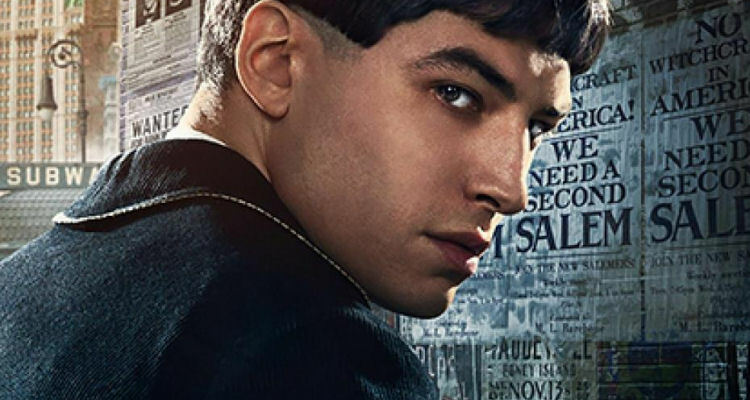 Credence may be fan's first introduction to the darker side of a family on the skirts of the wizarding world. His adopted mother and No-Maj Mary Lou leads a sinister campaign against wizards and their extermination. Her son is troubled and mysterious, one whose powers may set him apart from the life he's known. He's rumored to have a bigger role in the five-film franchise. As Director of Magical Security for MACUSA, Graves is somewhat of an authoritarian and specially-skilled Auror. While he is trying to track down Scamander, it's possible he is hunting for something most Harry Potter fans are familiar with: the Deathly Hallows. 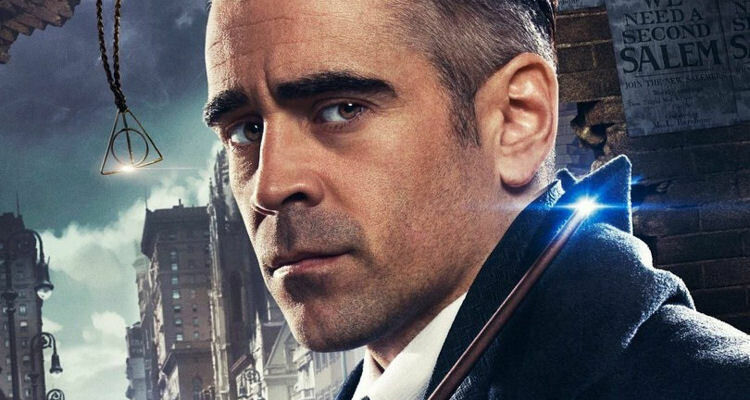 Graves also takes a special interest in Credence, manipulating the young withdrawn anti-wizard into something more dangerous.